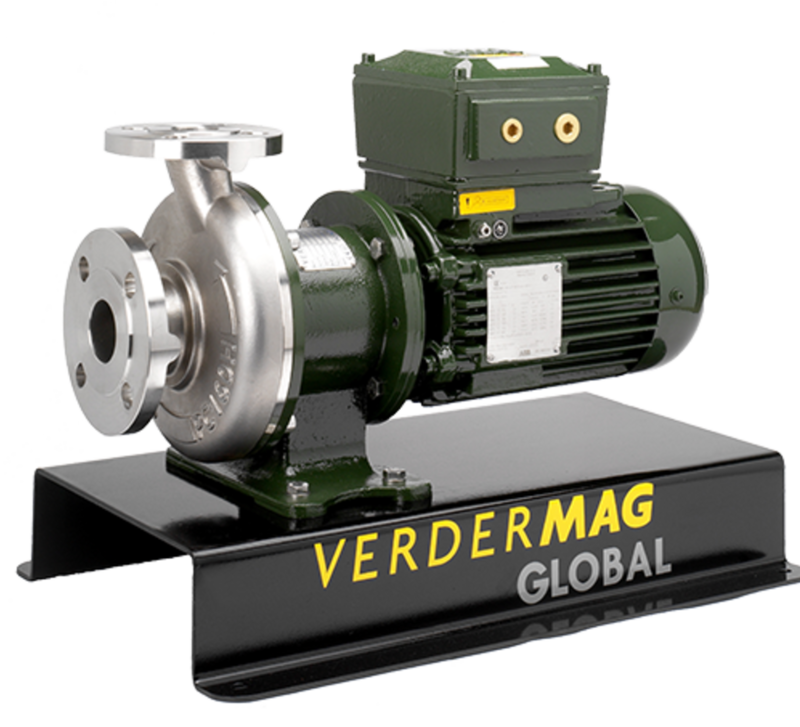 Verdermag Global is a range of metallic centrifugal magdrive pumps suitable for chemicals, acids, solvents, Atex environments, oils and salt water. Applications for our pumps include nanofiltration, fast-loop systems, chemical transfer, petrochemical plants, power stations, oil rigs, recirculation, pharmaceutical production and CIP lines all over the world. The magdrive principle means our pumps are 100% leak-free and provide total containment between the fluid and environment. Our experts can help you with the right pump for your process! 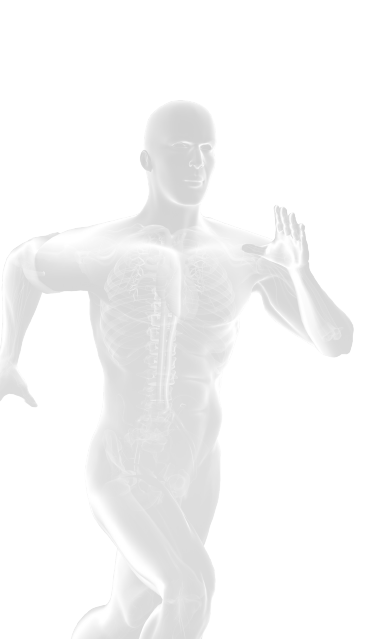 Click here to request a free consultation! .